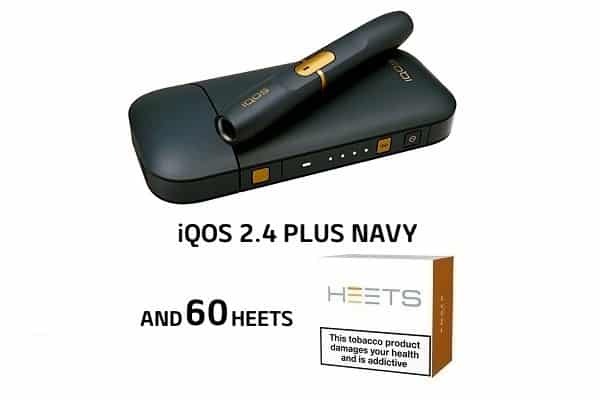 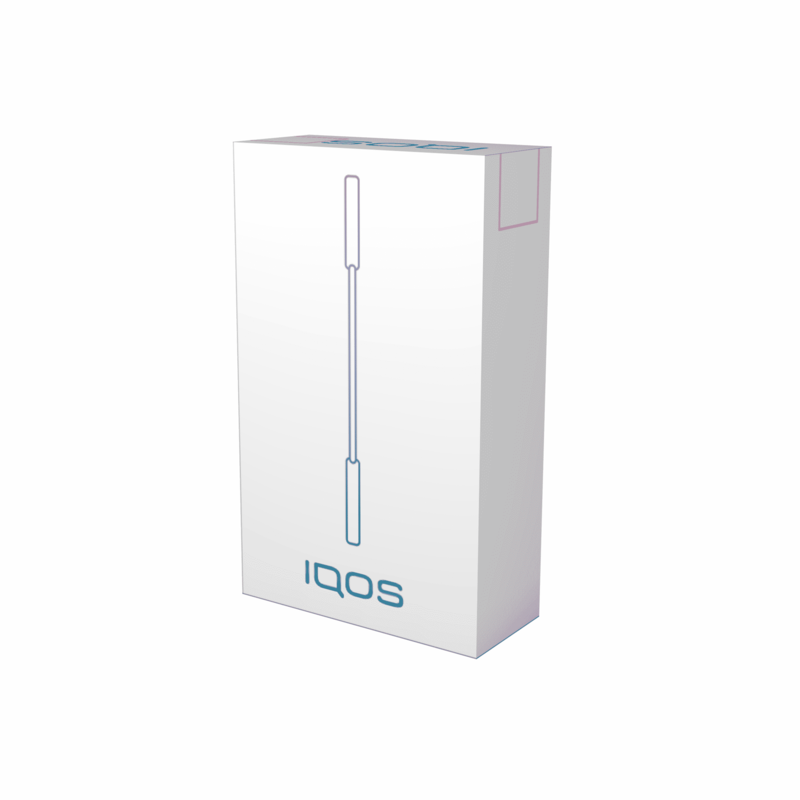 One complete Navy iQOS 2.4 Plus starter kit complete with 60 HEETS* in your choice of five flavours for free. 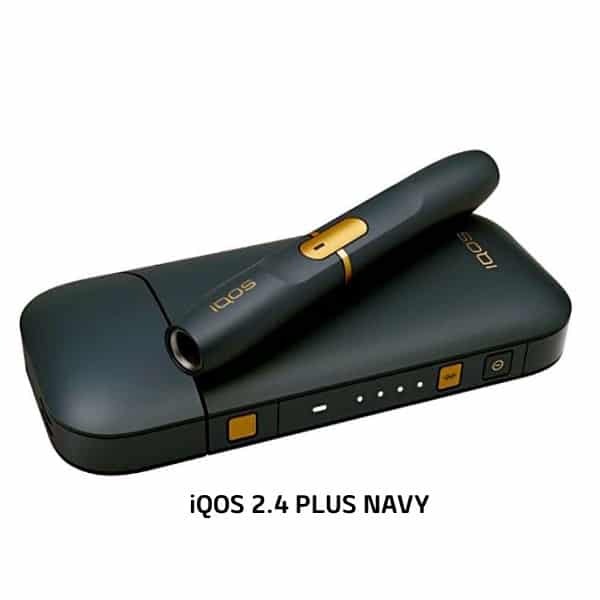 This Navy IQOS 2.4 Plus uses revolutionary technology that heats tobacco without burning it, giving you the true taste of tobacco with no smoke, no ash and less smell. 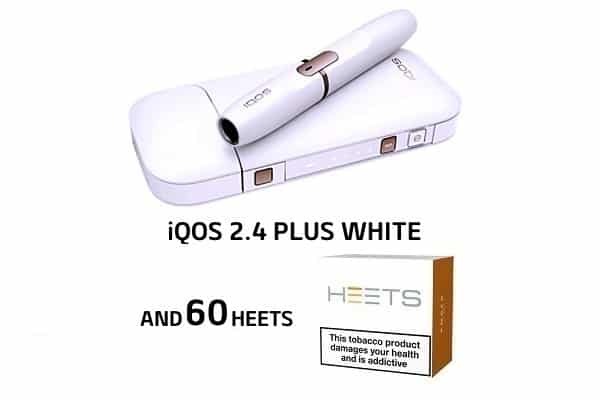 This is ideal for health-conscious smokers who don’t wish to vape who would still like the closest alternative experience to smoking on the market. 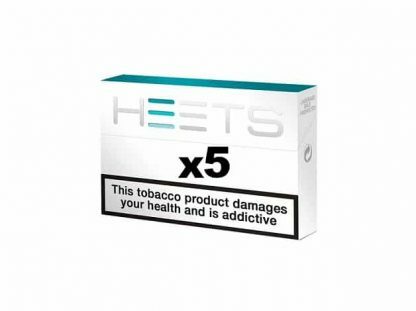 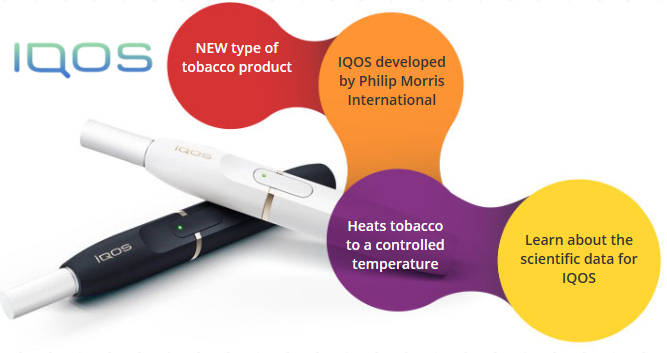 This new heat not burn technology heats the mini tobacco sticks (called Heets) but doesn’t actually burn them – so in comparison to a conventional cigarette which burns at 800 degrees, the Navy IQOS heats the tobacco to 350 degrees and instead produces a smoke vapour rather than traditional smoke.